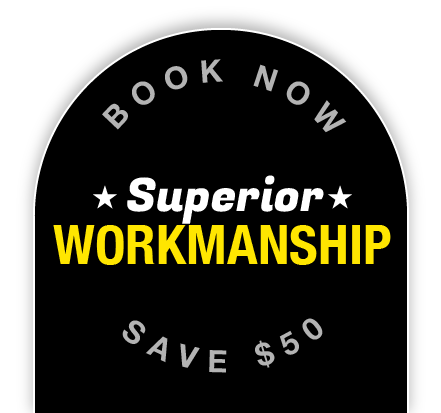 If youwant a reliable local electrician in Schofields, you don’t have to look any further than Staywired Electrical. Regardless of the electrical emergency, grand or simple, our team of licensed professionals can be at your premises right away. Being in the industry as long as we have, we’ve truly seen it all, and there is no electrical challenge we cannot cope with. Whether it is just a few disconnected wires or a problem that’s difficult to identify, we are equipped to come up with a resolution for you. Weare a step above our competitors because of our outstanding customer service and competitive prices. For our customers’ peace of mind, we not only promise to arrive at an agreed-upon time, but we promise to leave a clean work behind. We pride ourselves on listening to our customers’ needs and discussing with them their options for any kind of electrical installation or upgrade.Our electricians’ extensive experience and knowledge enable them to provide you with the choices to suit your budget. Because we know the importance of our trade to our clients and potential customers, we have made our electricians available day and night and we aim to please. What our loyal customers highlight as one of the best characteristics of Staywired Electrical is the fact that our electricians in Schofields are available 24 hours a day, 7 days a week. With us, you don’t have to sit around for hours waiting for help to come – we will be at your door before you know it. Thanks to our rich knowledge, experience and prompt service, you will be able to get back to your daily routine in no time. 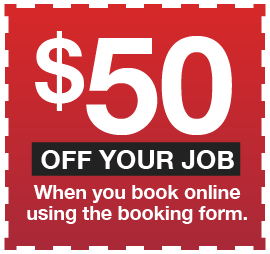 Book Now on 02 8315 3260 to receive a $50* discount! John Schofield, an Englishman, was only 17 years old when he was arrested for stealing. Hearrived at the penal colony of New South Wales on the HMS Minerva in 1821 and was freed in 1828.By 1845, he had bought 600 acres of land in the area of Schofields.The railway line running between Windsor and Blacktown ran through his land, so Schofield’s Siding was erected. John constructed a saw mill beside the railway and supplied timber from his land for housing.